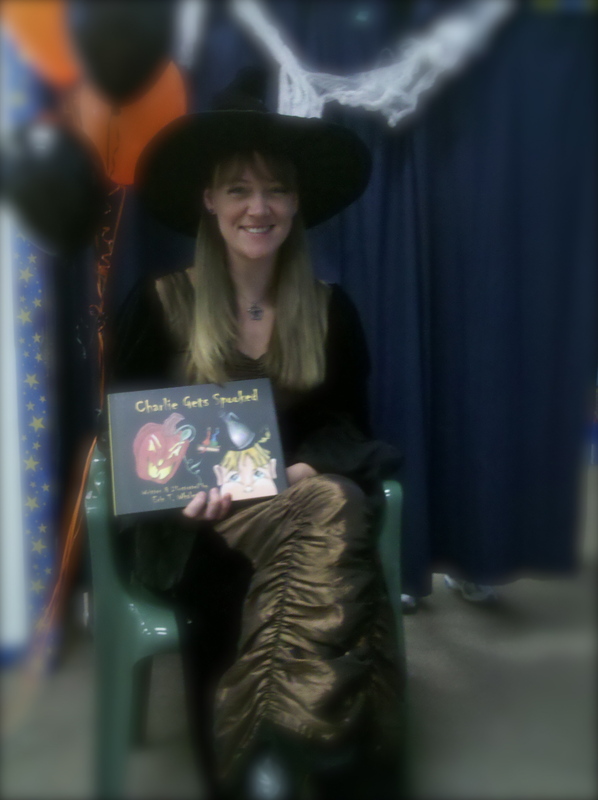 What a nice time I had at LEARN ALL ABOUT IT toystore today for Halloween storytime and booksigning. Please head to this store if you are local to purchase your copy of Charlie Gets Spooked to support Jeff and his family (owners of toy store). They are wonderful people! If you are not local feel free to head over to www.charlieshead.com and purchase online through me. I will autograph your copy for you if you specify that in the comment area of the paypal order form. Thanks to all my readers for their continued support. I can’t wait to offer you my new novel in 2011! Previous Post Carnival Clown arises from the garbage heap in my novel!